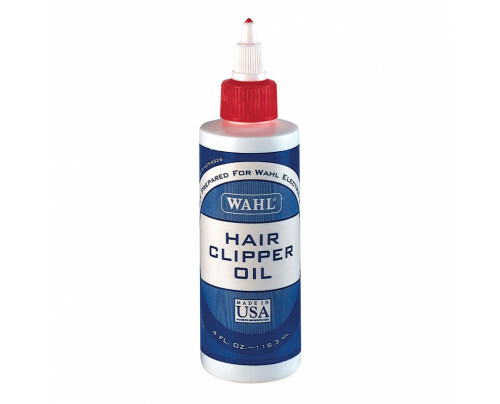 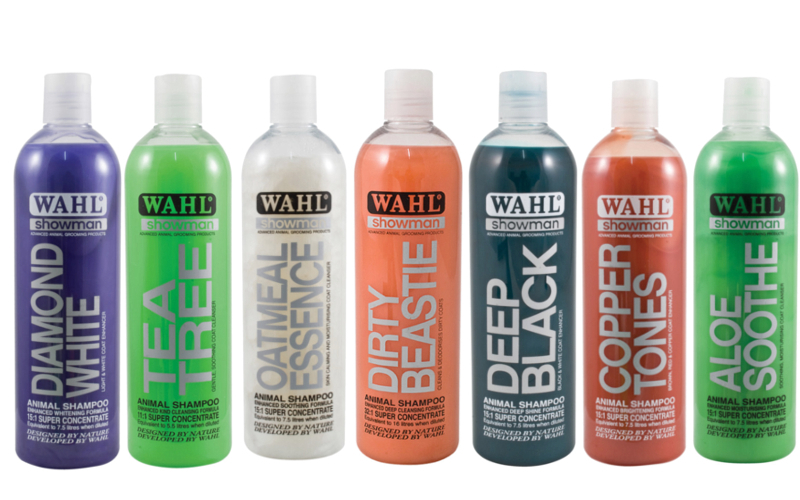 Wahl professional clipper oil is the solution to keeping your blades for longer. 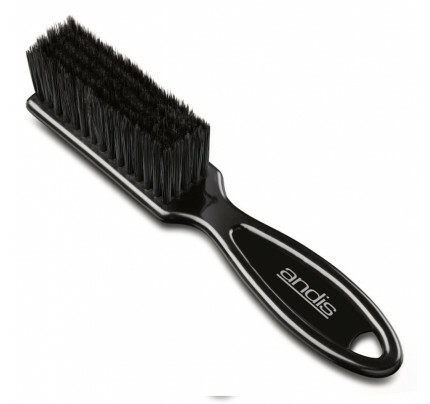 Andis Blade Brush 1" W x 5 3/8" L Bristle Length: 5/8"
Wahl's Blade Oil is a top of the line professional blade maintenance product. 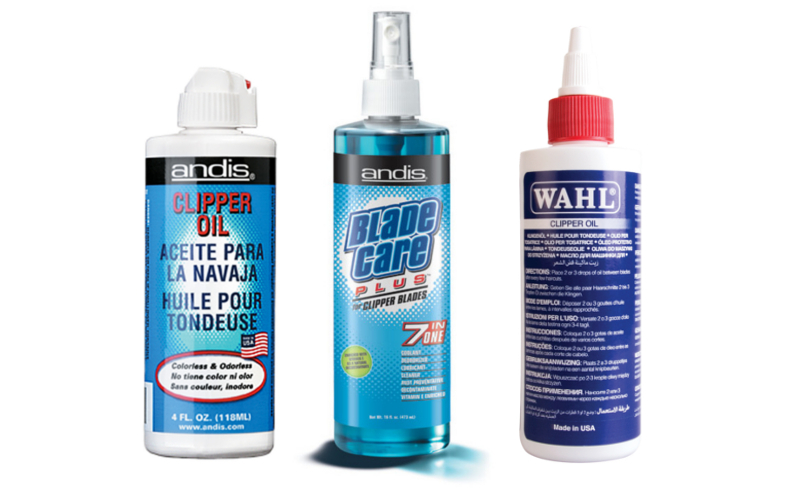 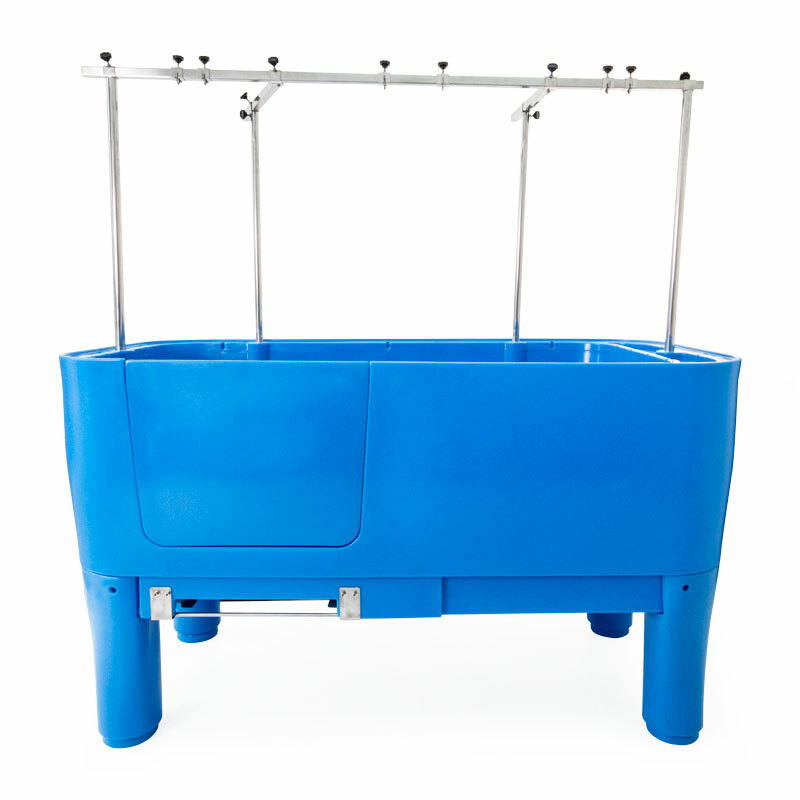 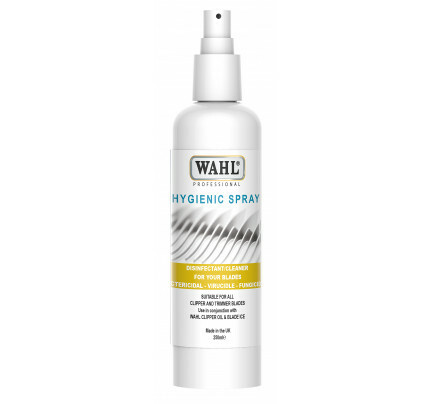 Wahl blade oil can be used on all blade types for optimum blade care. 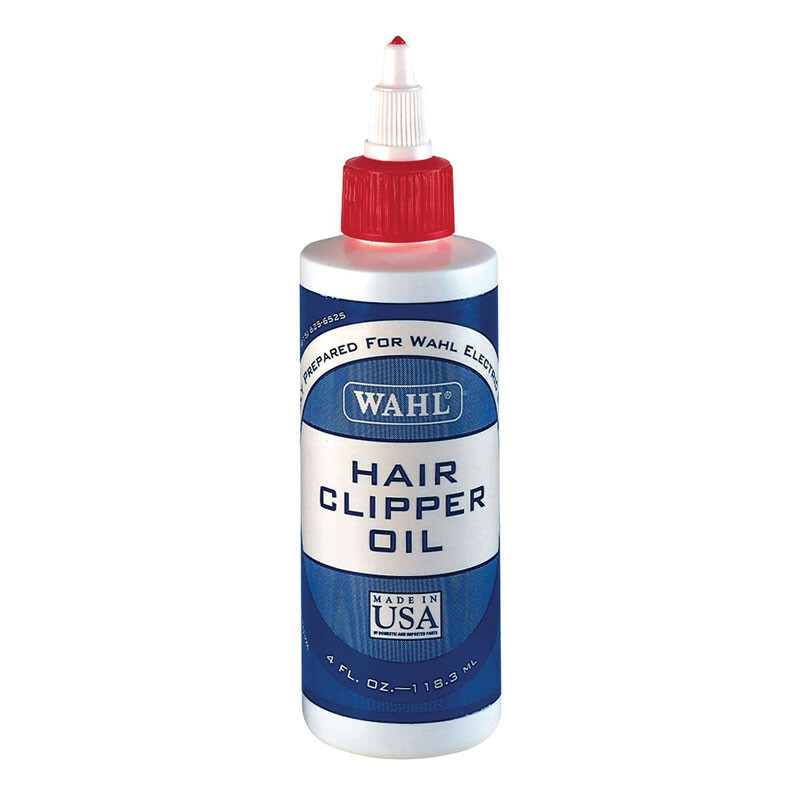 The convenient 4 oz. 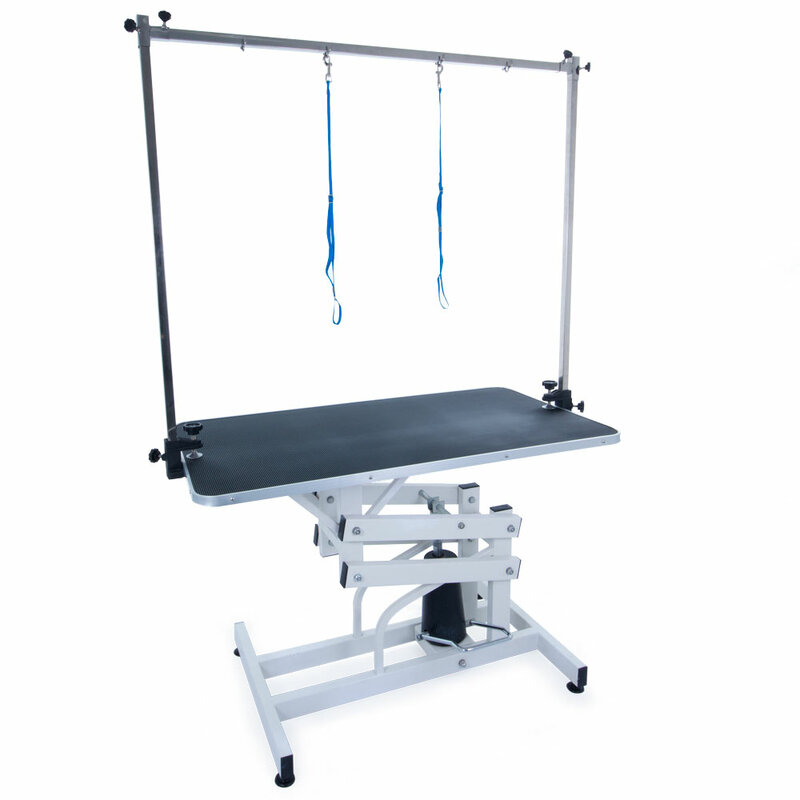 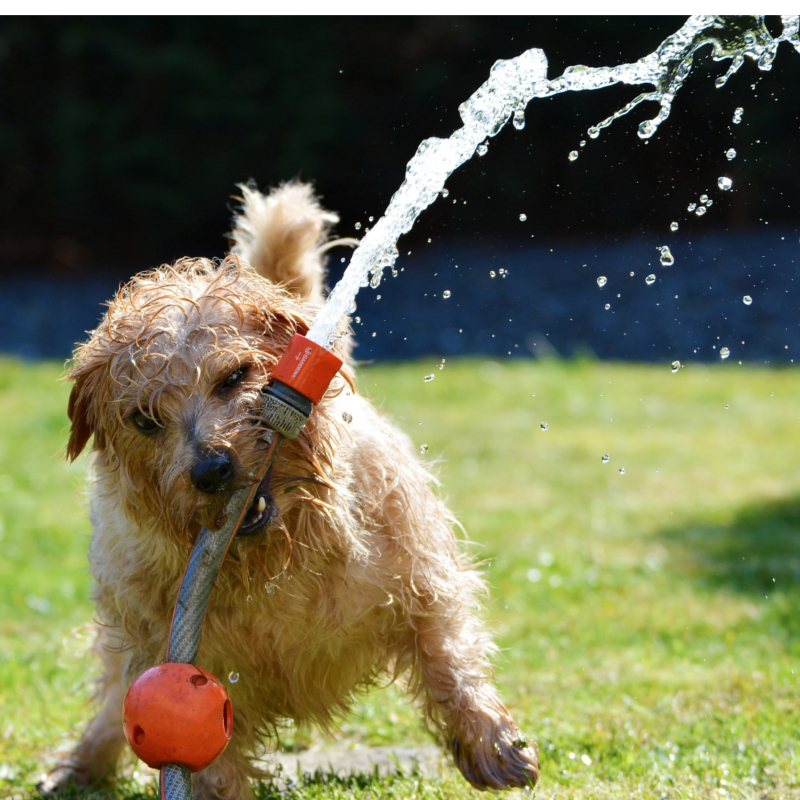 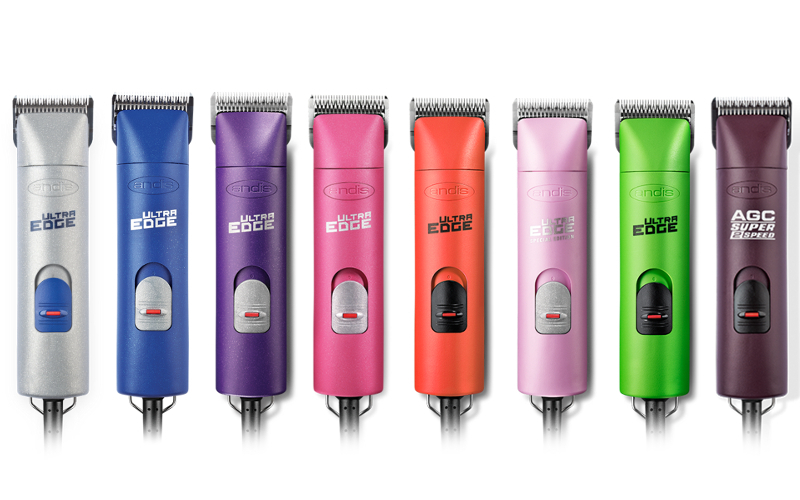 size is easy to use. 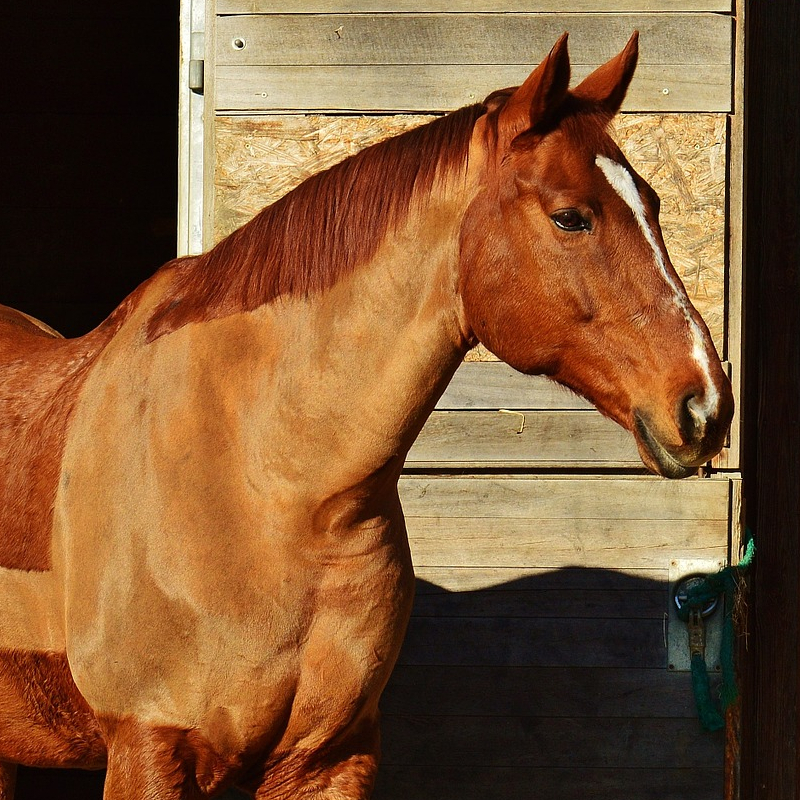 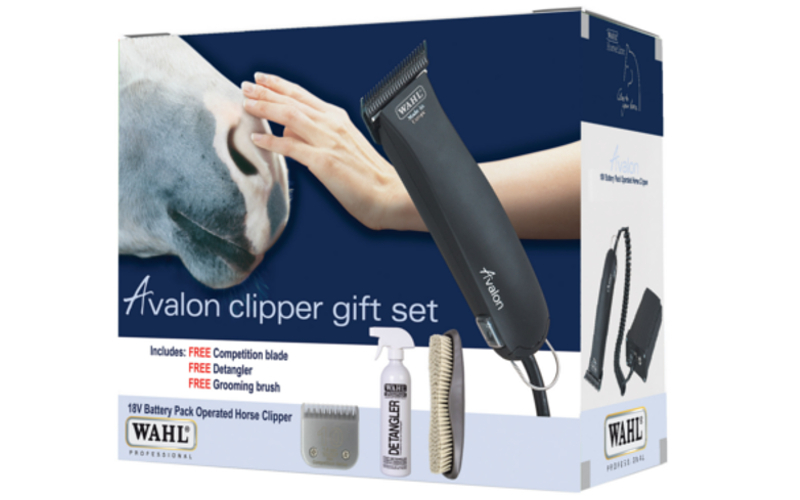 Proper care and maintenance of your clipping equipment can help ensure the best performance from your clipper and blades while grooming. 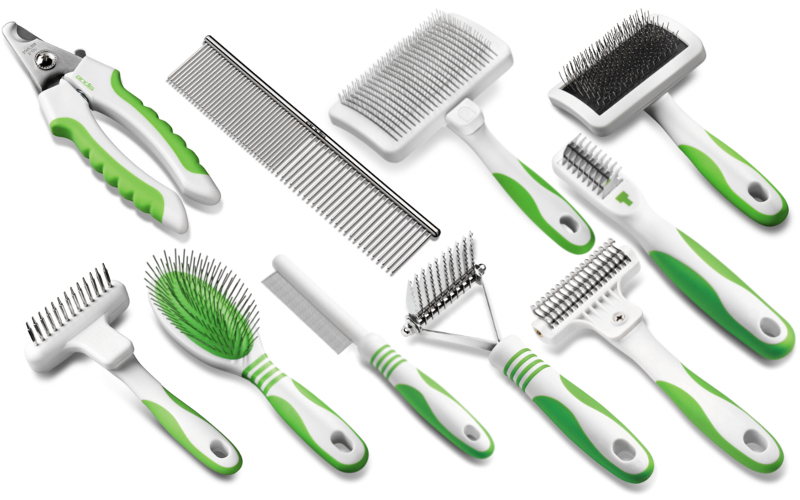 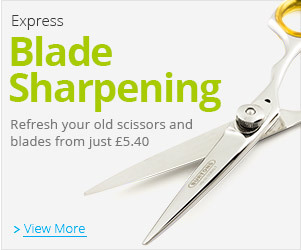 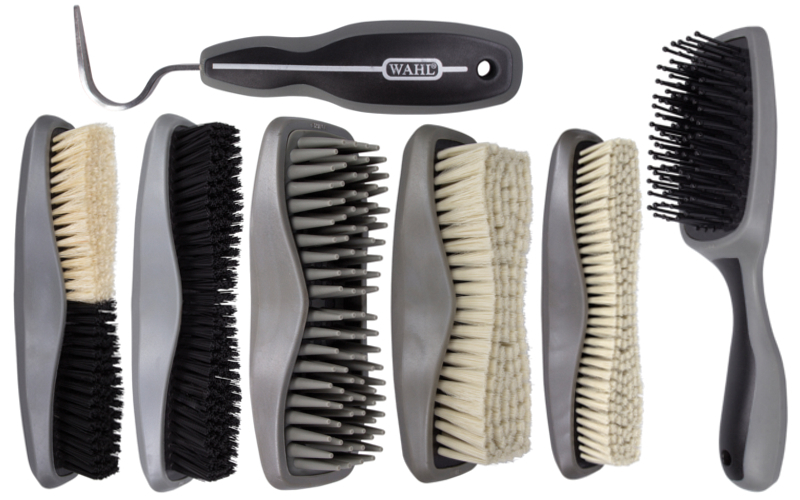 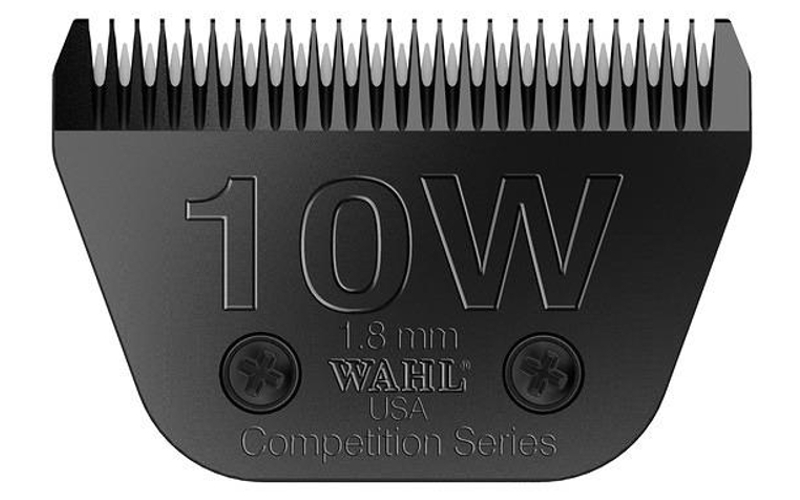 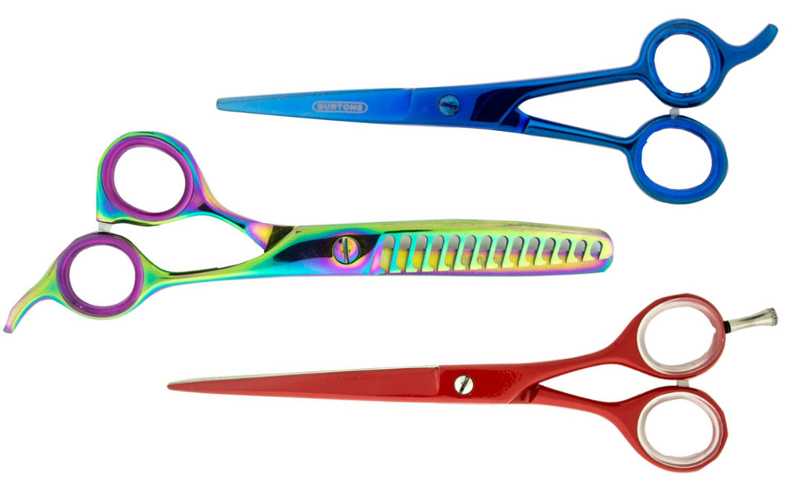 With Wahl's Professional Blade Care products you can achieve and maintain a longer clipper and blade life. 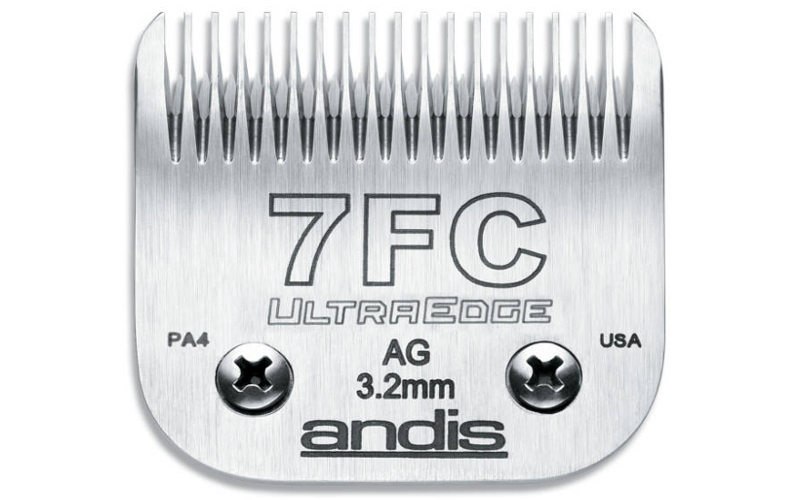 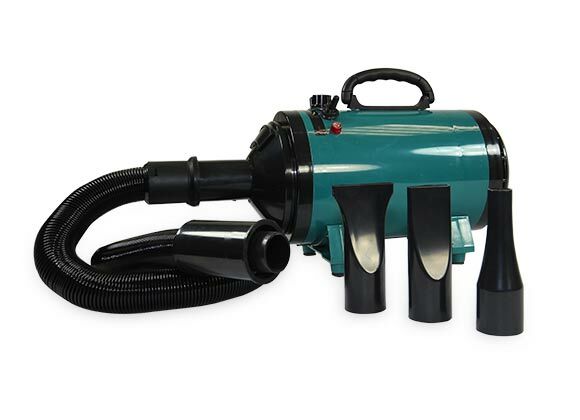 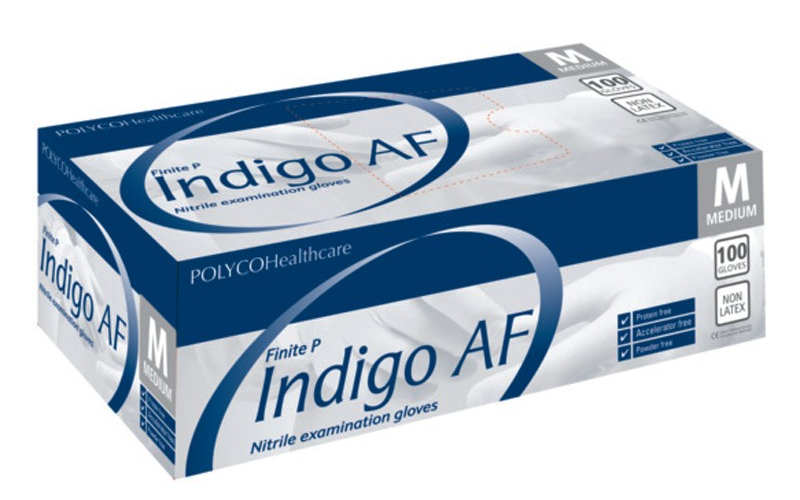 Highly recommended and used by professionals for Remington, Braun, Phillips, Andis, Babyliss and Oster clippers.